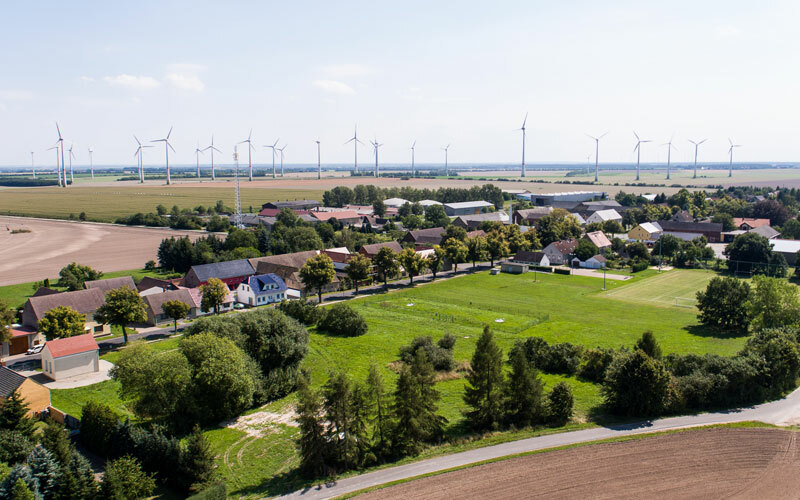 One of the most spectacular integrated concepts for supplying businesses, private households and local government with renewable energies on a decentralised and regenerative basis was implemented in Feldheim, which belongs to Treuenbrietzen, a town in Brandenburg. The project owes its success to the excellent partnership between the municipality of Treuenbrietzen, the residents of Feldheim and the project developer, Energiequelle GmbH. 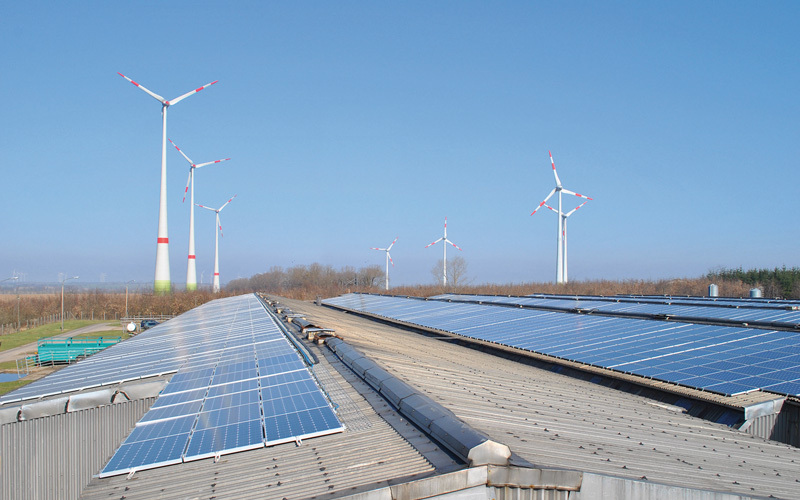 A three-pillar energy concept based on sun, wind and biomass in the municipality Löwenberger Land (district of Oberhavel, Brandenburg) shows how well such a strategy can be adapted to the growing needs of the companies and people in a region. 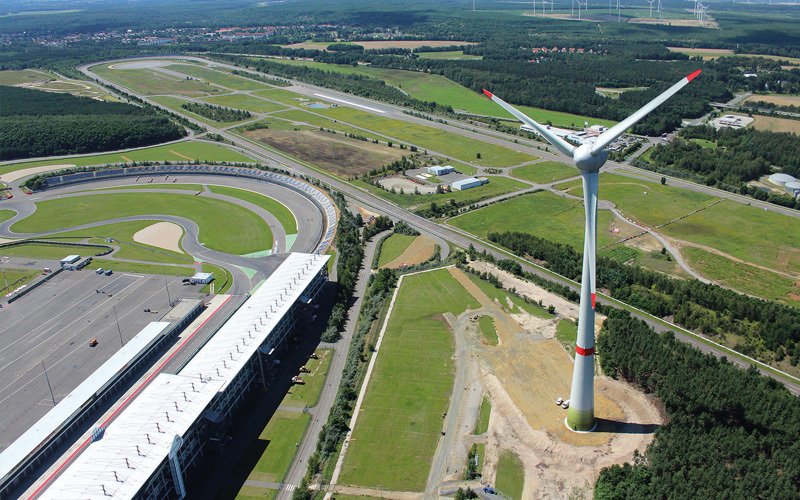 Energiequelle GmbH set a new milestone in the autumn of 2012: the company commissioned its first Enercon E-126 wind turbine at the Lausitzring race track in Brandenburg. Thanks to a capacity of 7.5 megawatts, it is the world’s most powerful wind energy converter to date and capable of replacing four to six conventional turbines. With a total height of 198 m and a rotor diameter of 126 m, it is able to convert the Lausitz winds into some 17 million kilowatt hours of electrical energy per year. 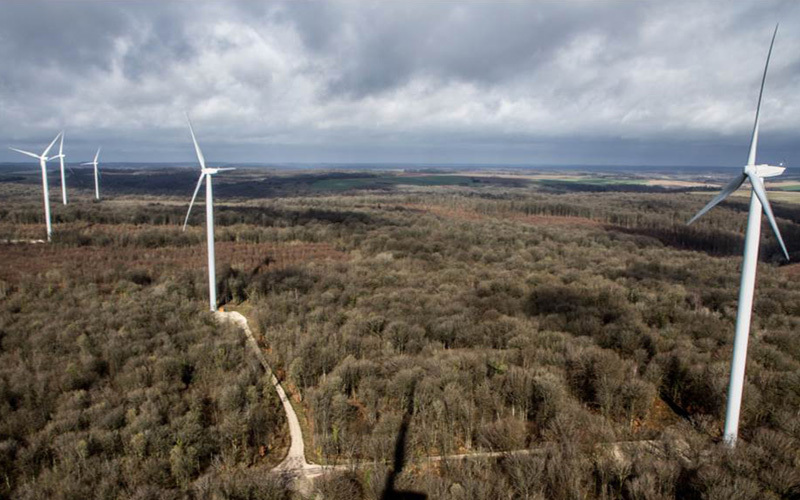 Erected in collaboration with its manufacturer, Enercon, the new installation is now truly the “Formula One” of wind turbines. 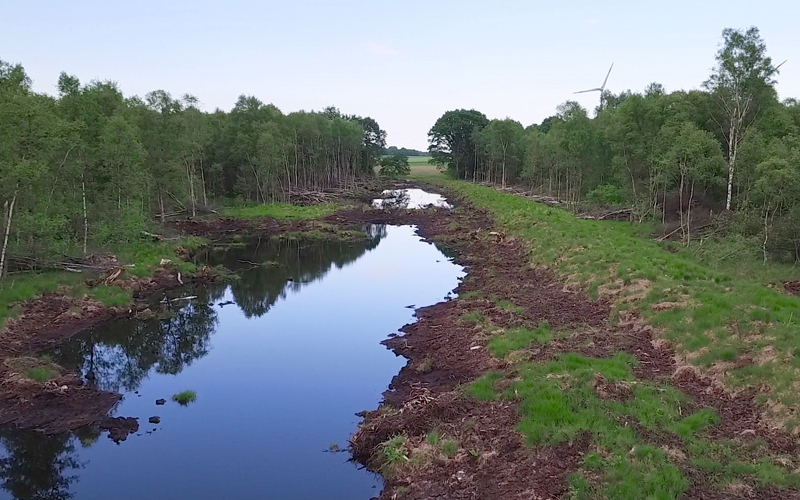 As compensation measures for the construction of the Klingenberg wind farm, a drained bog covering an area of 12 hectares was restored to its natural state in 2016, in addition to the planting of a new, 300 m long row of trees ; moreover, an indigenous forest covering 3,000 m² was afforested for this purpose. Last but not least, dams were constructed to impound the rainwater, allowing the moorland to be re-wetted in the long term. In 2014, we commissioned eight plants in La Ferrière, France. The greatest challenge was mastering the “Installations Classified for the Protection of the Environment” (ICPE) procedure, which was also new at the time. Besides preliminary checks to determine how a facility affects the environment, this calls for extensive questioning of local residents. This was achieved thanks to a good working relationship with the relevant authorities and also thanks to the considerable experience of our French subsidiary, P&T. 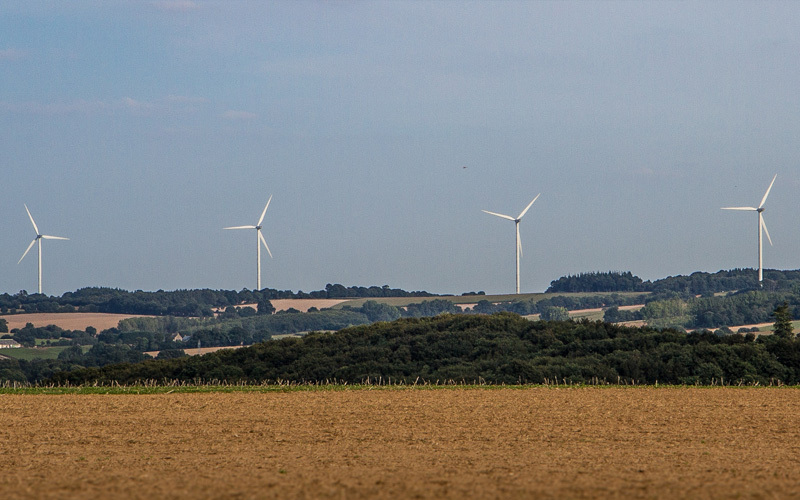 In Baudignécourt, we have completed a wind farm with 6 systems of the type MM92 made by Senvion (formerly REpower). The hub height of these units is 100 metres, with a total nominal output of 12.3 MW. The special feature of this project was its location in the forest. The installation of the turbines between the trees required careful construction site organisation, especially during crane work. In addition, it was necessary to involve forestry authorities and local hunters in advance.